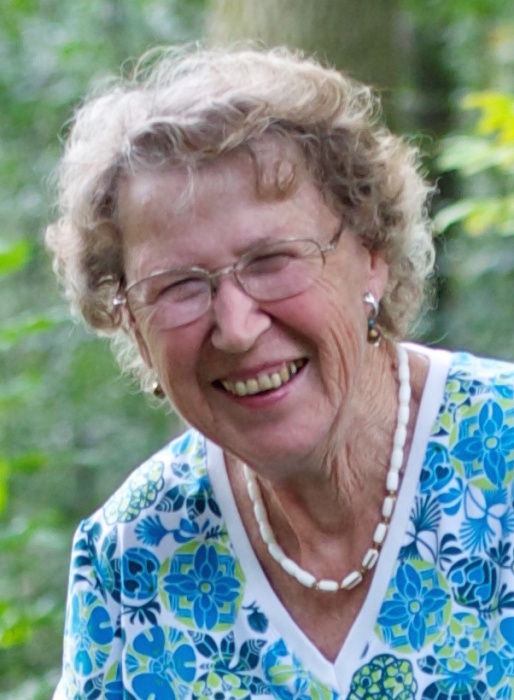 Williamson: Passed away peacefully at home surrounded by her loving family on March 20, 2019, at age 89. Predeceased by her loving husband of 54 years, Frederick G. Lochner “Gerry” in 2010. She is survived by brother: Bill (Laura) Bender; her six loving children: Sheila (Sam) Knowlden, Debra (David) Linder, Mark (Susan) and Ronald (Nelly) Lochner, Karen (Greg) Robinson, Christine (Kirk) Parsons; 16 grandchildren and 15 great-grandchildren; many wonderful nieces & nephews and friends. Doris was an avid gardner and seamstress to many. In lieu of flowers, donations may be made to the Williamson Come-Unity Center: PO Box 73, Williamson, NY 14589. Family and friends are invited to a memorial service on (Monday) March 25, 2019 at 10am at Holy Trinity Church, Webster, NY. Private burial in Lake View Cemetery, Pultneyville, NY.